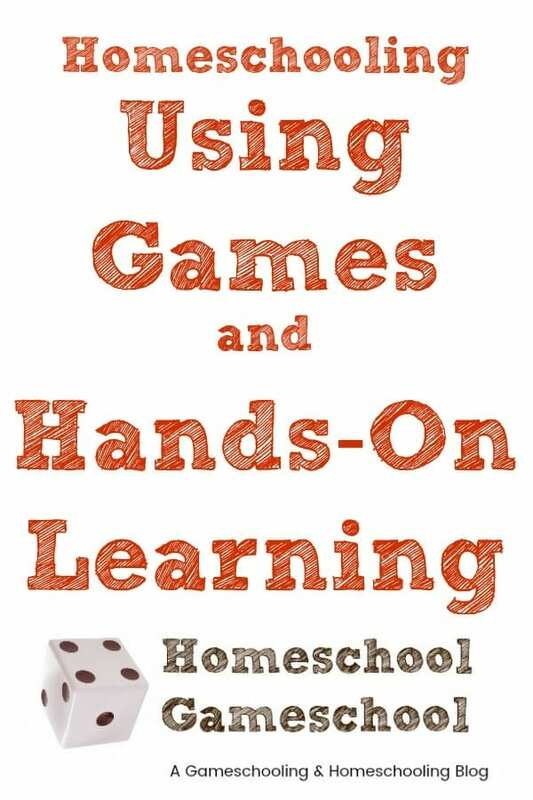 This is a follow-up to the super popular Homeschooling at the Dollar Store post I did last year. 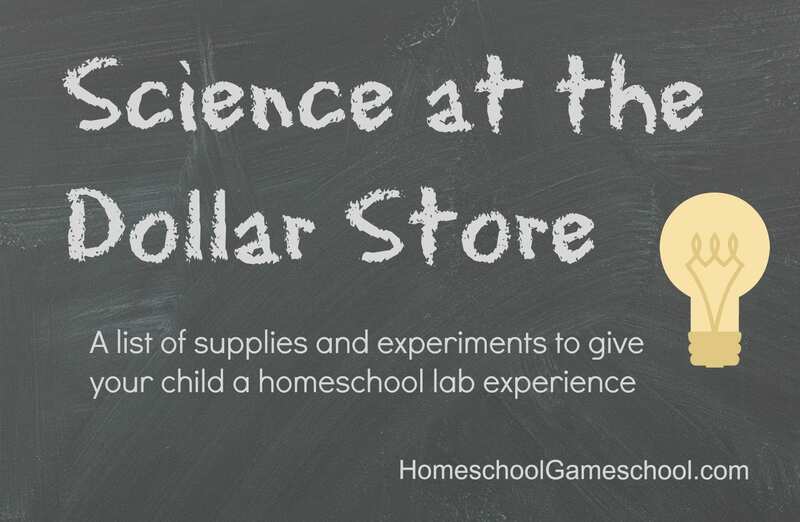 This time we’re focusing on science and some great items found at the dollar store that can be used to teach science!! As you can see, the possibilities are endless and for a few bucks you can provide your kids with a solid science lab experience! You are so cool, Meg. When I move to FL, you can teach my kids science, ok?